I continue to have fun with raindrops on the petals of flowers and leaves of plants. In the middle of a rainy day the sun broke out briefly. 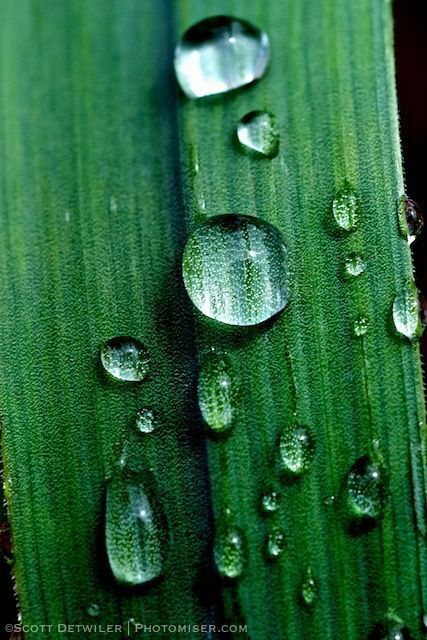 I dashed outside to capture some raindrops on the plants. This entry was posted in Photomiser Gallery and tagged wildflowers.